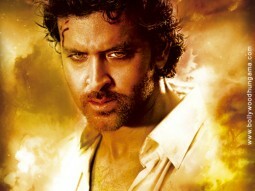 In a small Indian village Mandwa, Vijay Dinanath Chauhan (Hrithik Roshan) is taught by his principled father about the path of fire - AGNEEPATH. His life is completely shattered when the evil drug dealer Kancha (Sanjay Dutt) hangs his father to death. 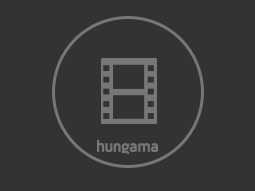 Vijay leaves for Bombay with his pregnant mother and has only one mission in life- to come back to Mandwa and bring back the glory of his father's name.